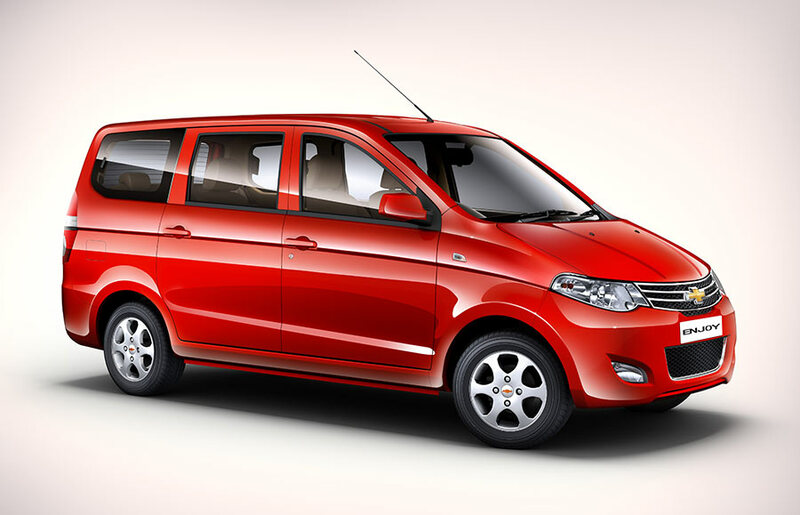 In a different move, General Motor India has slashed the price of its MPV Chevrolet Enjoy for upto INR 2 Lakhs. This could turn out to be a good bonanza for customers who are interested in buying Enjoy. Few months back, there were rumors floating that Chevrolet could discontinue the Enjoy MPV. The price slash comes ahead of Diwali festival in India. 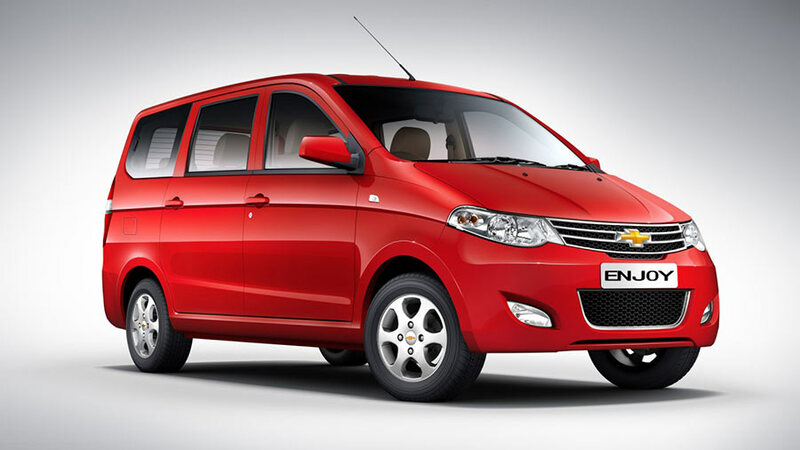 Chevrolet India has announced a massive price cut of almost INR 2 lakh on the Enjoy MPV. The facelift version of Chevrolet Enjoy retains the same exterior which you see in the previous version. The interior of new Enjoy features a better looking 3-spoke steering wheel with silver accents and integrated controls. The other enhancements of Chevrolet Enjoy facelift include chrome-finished interior door handles, chrome accents on gear knob, AC vents and handbrake lever and door pads with glossy finish. The all new Chevrolet MPV is powered by 1.4-litre petrol engine which delivers a power of 100.2 PS and 131 Nm of torque. The Enjoy also comes in 1.3-litre SmartTec diesel engine variant which outputs a maximum power of 78.4 PS and peak torqur of 172.5 Nm. Both the engines are mated to 5-speed manual transmission gearbox. Because of the latest price slash, The price of Chevrolet Enjoy has come down to Rs 4.99 lakhs to 6.24 lakhs for petrol variant and Rs 5.99 lakh to 7.24 lakh for the diesel engine variant.